Our Manly, Iowa location sells Asmus Farm Supply products along with Pioneer Hi-Bred Seed products. Jeff Leerar is our Pioneer Pro Rep in the Manly area and has years of experience in seed and chemical sales. Our team in Manly can be counted on for solid agronomic information and inputs. 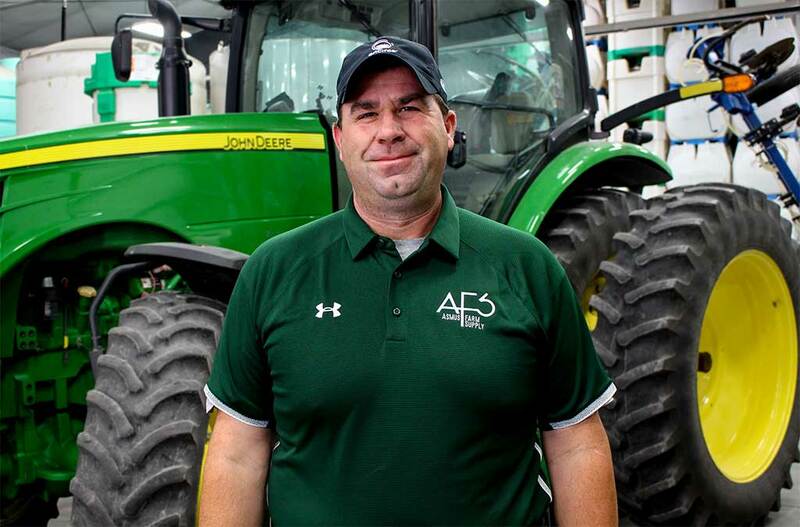 Jason joined the AFS team as a sales agronomist in August of 2010 for the Manly location. 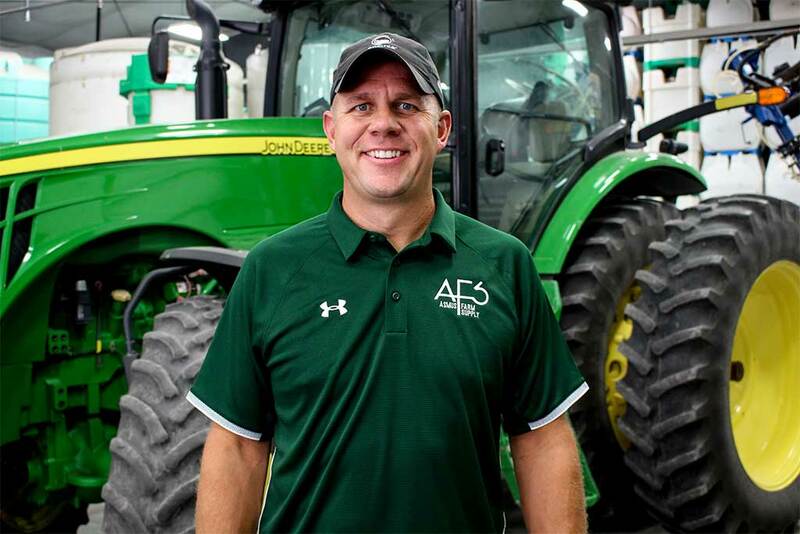 Jason earned an AA degree in Ag Operations & Management from North Iowa Area Community College after graduating High School in 1994. He has had a passion for agriculture all his life, and has always been involved in the field. Along with his duties at AFS, Jason is also an Associate Seller of Pioneer Brand Seed, with Jeff Leerar in Manly. Jason lives on a century farm south of Grafton with his wife Jody, and two children. In his spare time he enjoys spending time with his family and boating in the summer months. Jeff holds a bachelor of Science degree in Agricultural studies from Iowa State University and is a Certified Crop Advisor. He grew up near the town of Crystal Lake, IA on a family farm, and now operates his own farming operation near Hanlontown, IA. 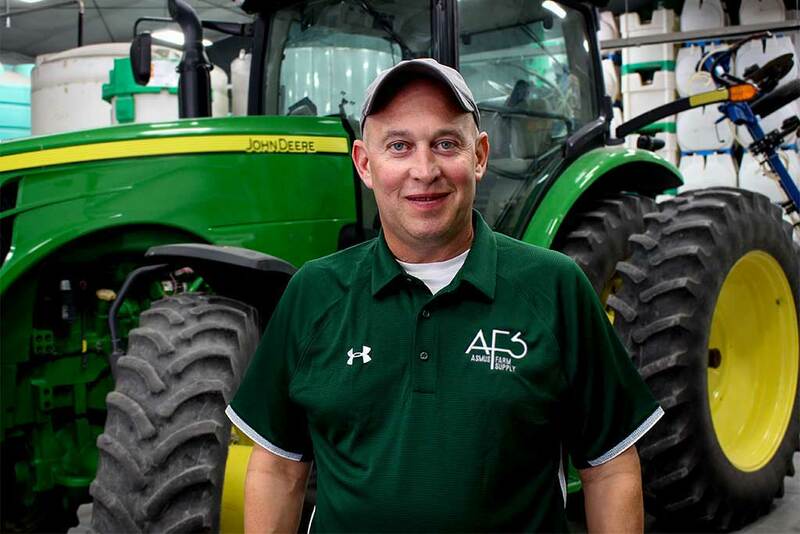 Jeff has been affiliated with AFS for 12 years and enjoys working with, and helping customers improve their farming operations. along with Jessa and Josh. Andy recently joined the AFS Manly team in the spring of 2018 and splits his time doing both warehouse and sales work.